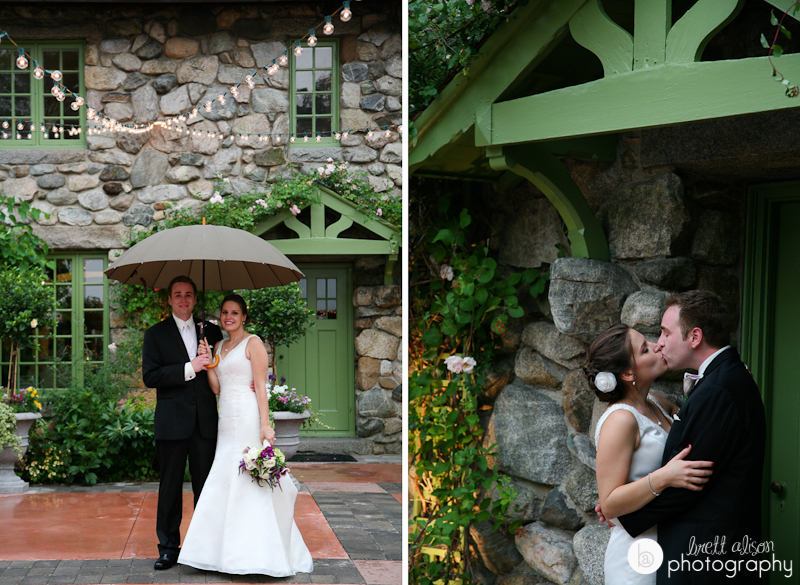 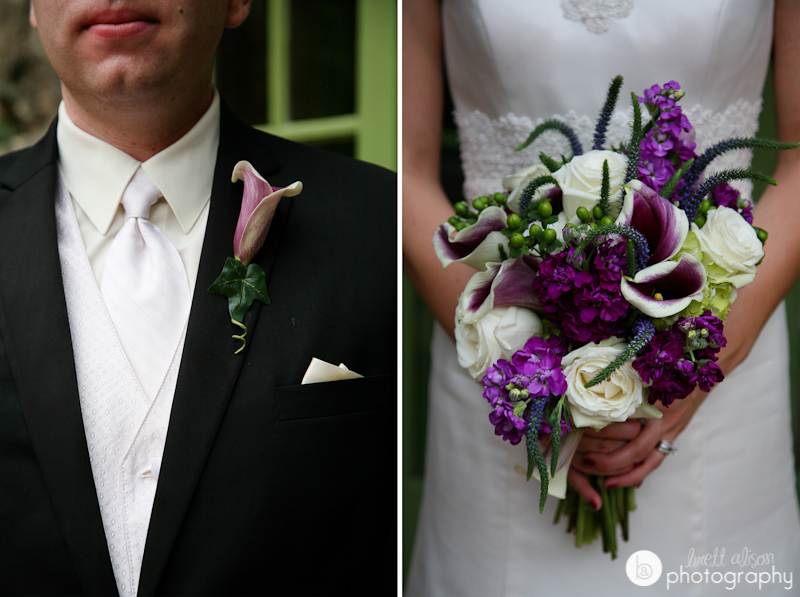 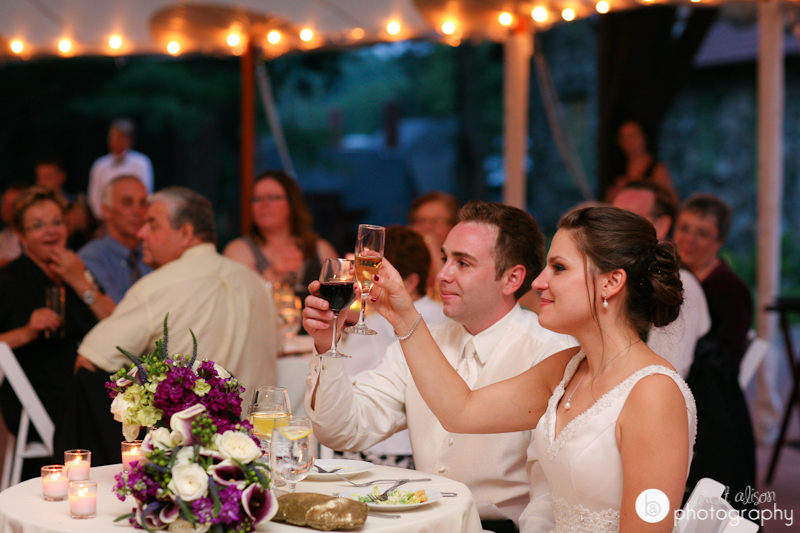 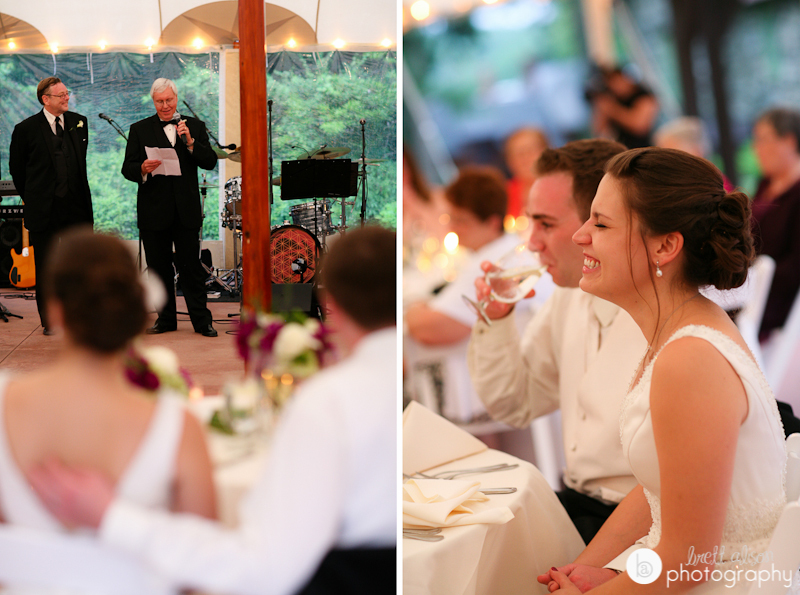 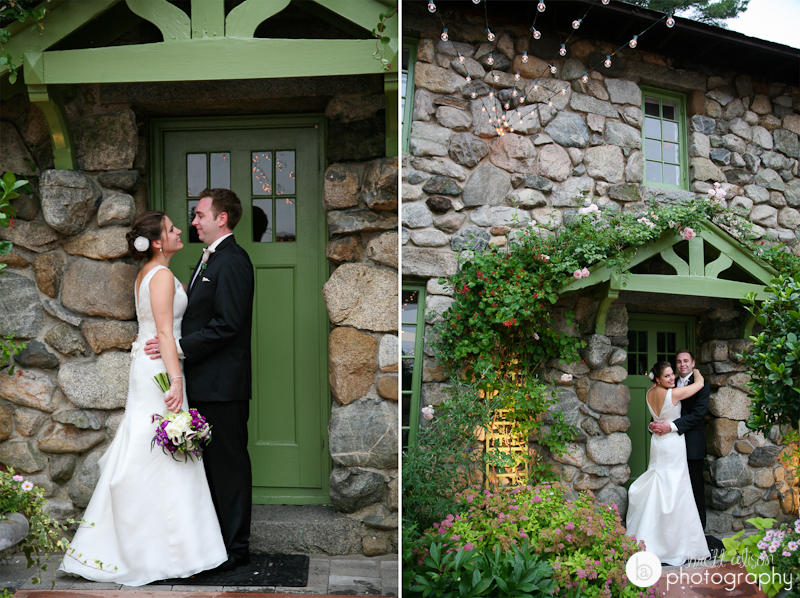 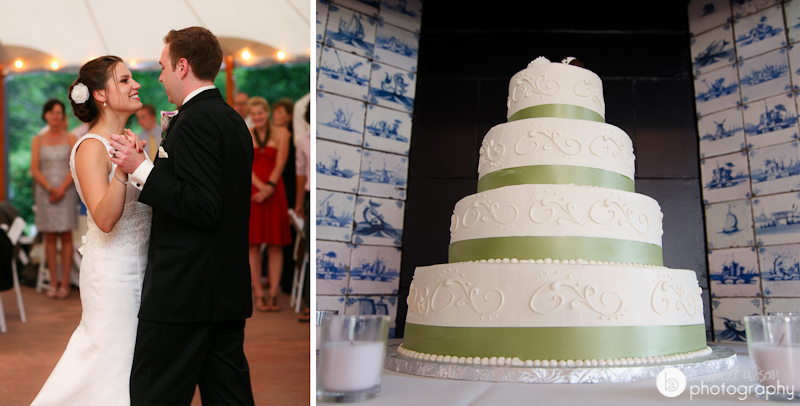 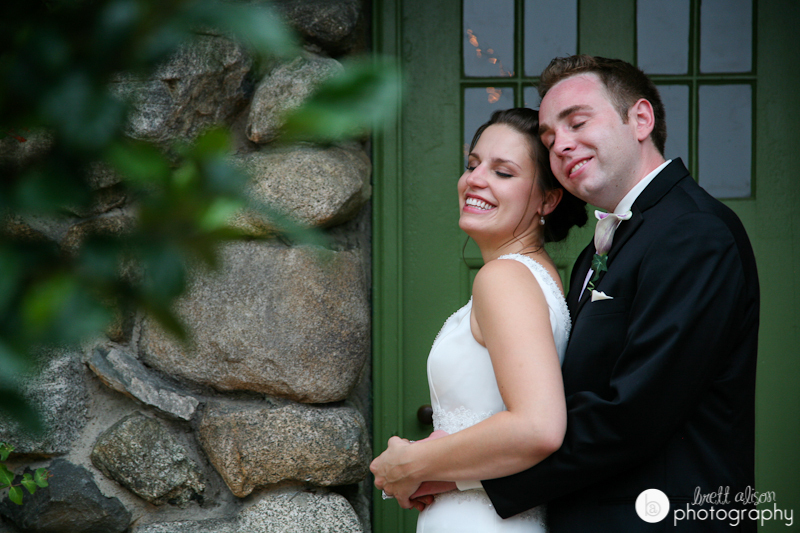 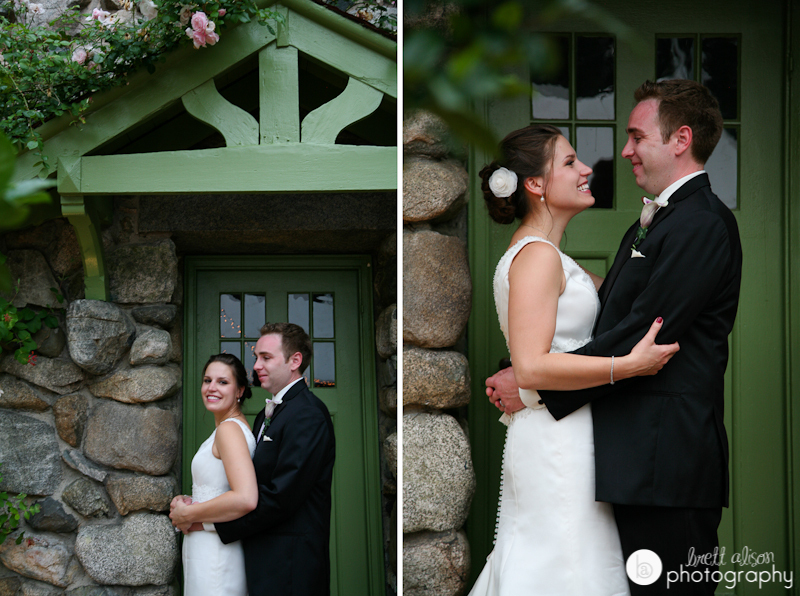 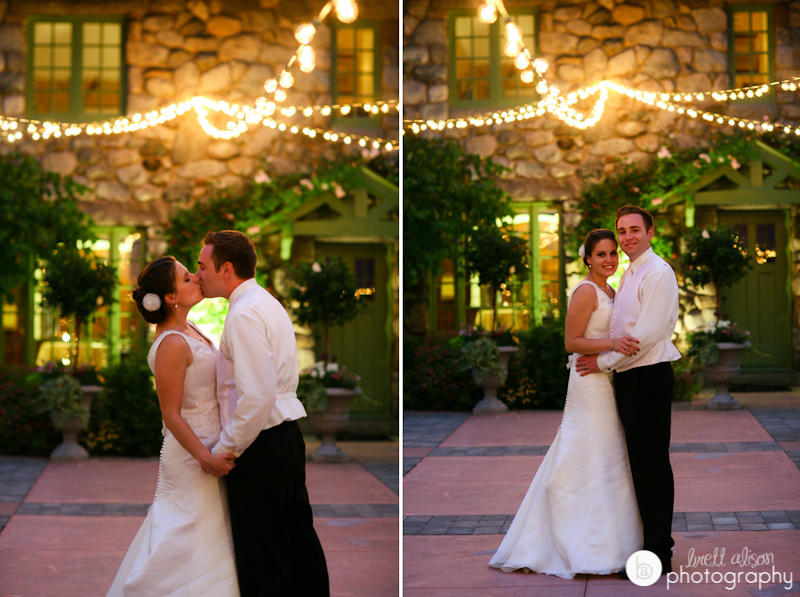 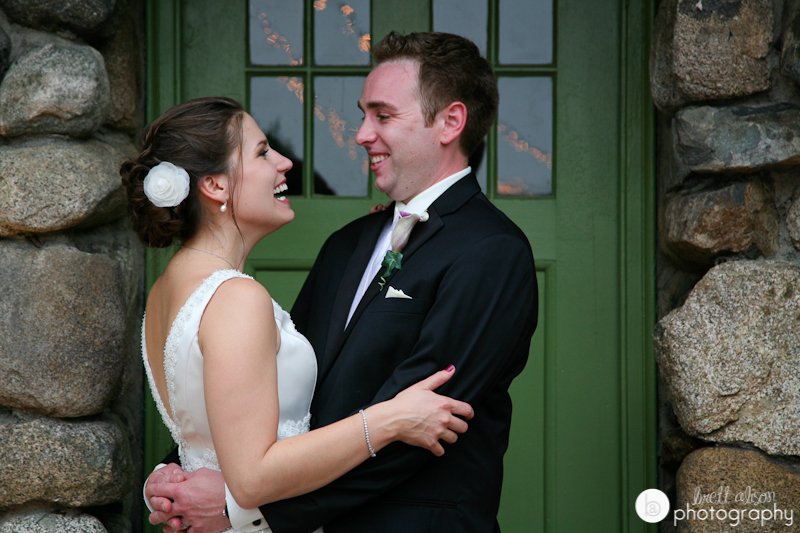 Part Two of Meg and Sean's wedding at Willowdale Estate! 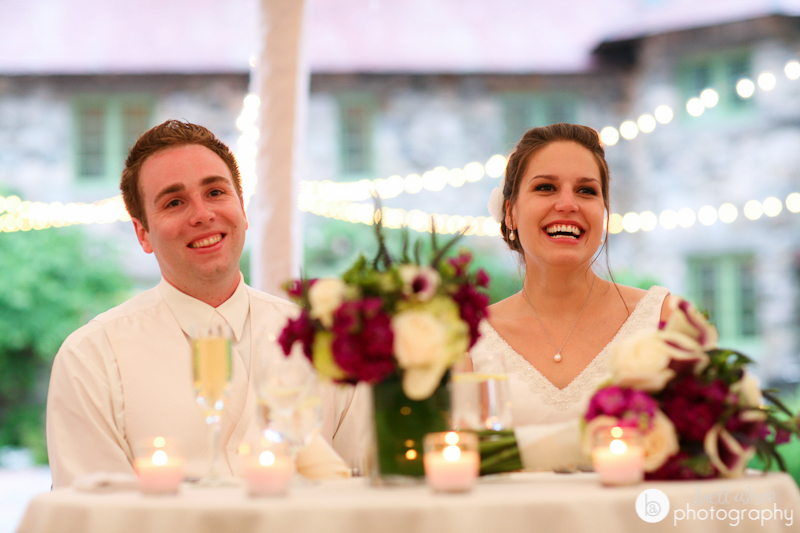 I asked Meg to fill out a short questionnaire about the wedding and any planning/wedding advice, here is one of my favorite parts, and a good thing to remember - Take mental snap shots throughout the ceremony and reception. 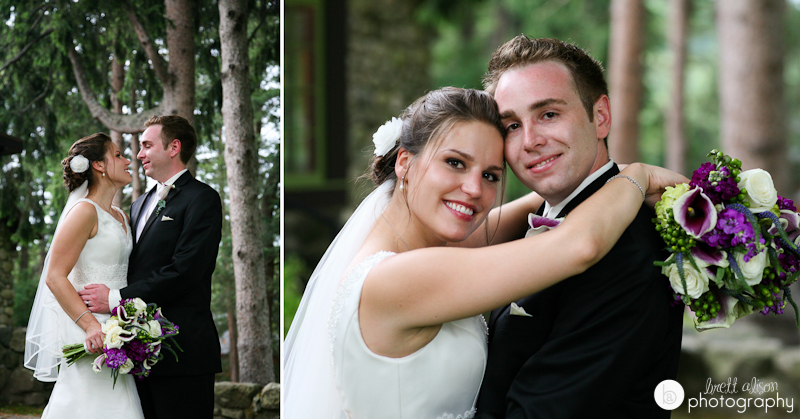 I tried hard to really take in everything and still to this day can close my eyes and see Sean in detail standing in front of me at the altar with Willowdale in the background. 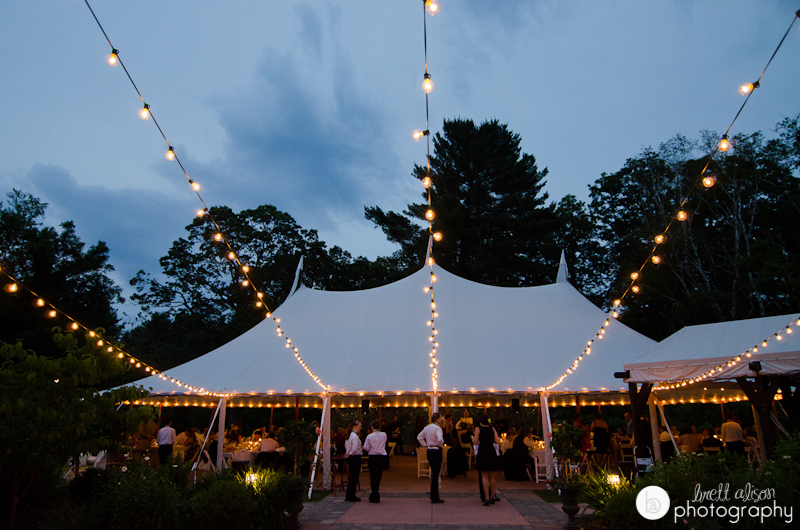 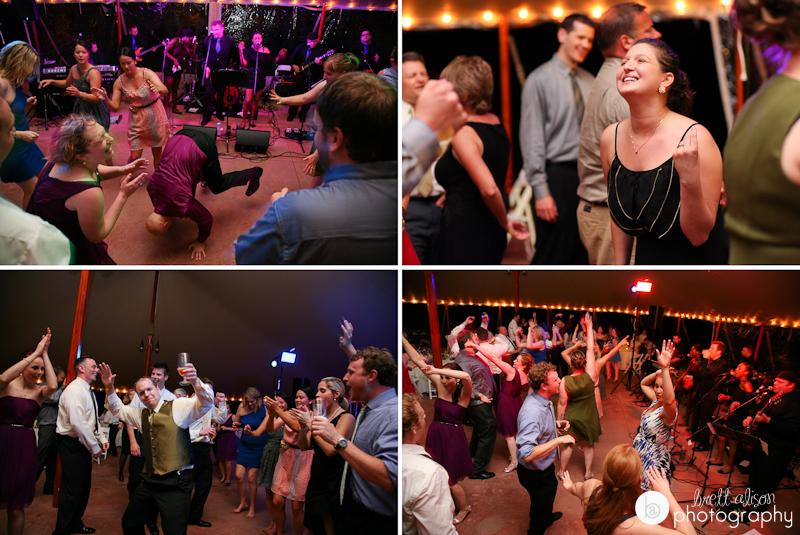 I also stepped back from the reception a few times and can picture in my head the tent, the guests, the band, everything. 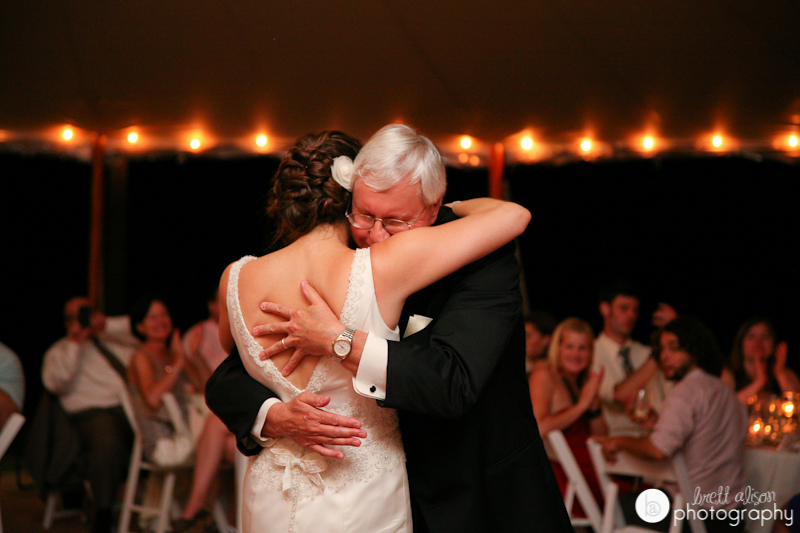 It really does go by so quickly so in the moments of heat and stress just remember you only get one chance for this and it's a waste if you don't try to savor and enjoy every minute! 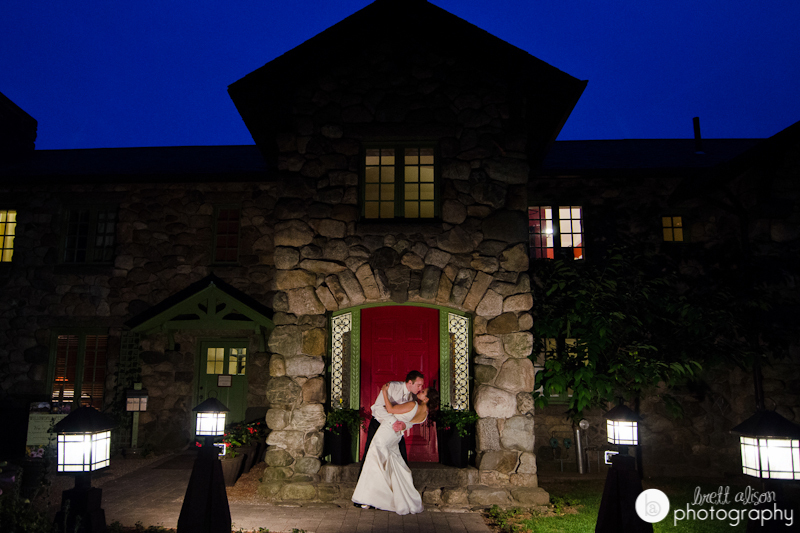 Also, thanks to Kimberly Jones for being my second shooter on this wedding, and capturing some incredible images!